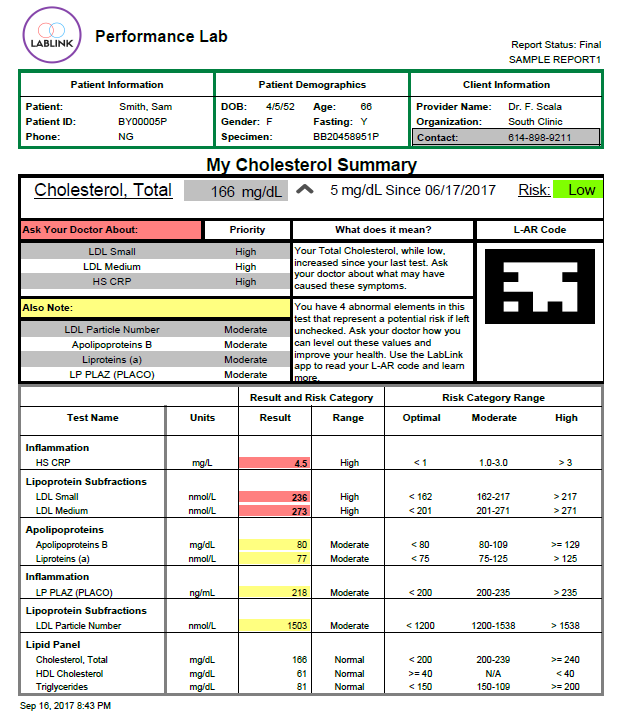 Change the way lab results reach doctors and patients. You can use LabLink's tools to customize result reports, aggregate data, and develop new applications on our platform. Ready to redefine your lab? We help labs win new business, maintain loyalty, and reduce cost. We deliver lab data that patients can understand and engage with. 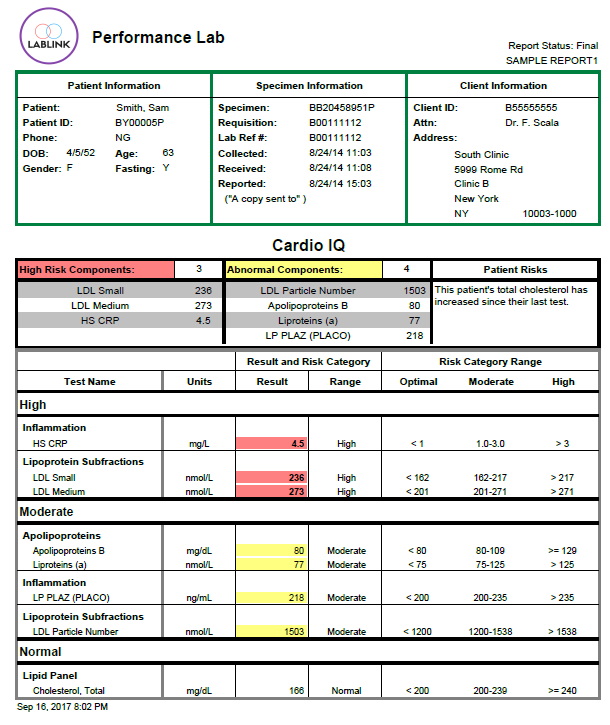 We customize lab reports to fit each doctor's unique needs and style. How do we improve reports? Whether a modern, beautiful style or an old-fashioned format for faxing, LabLink helps you customize each report to the needs of every stakholder. Support the way doctors communicate with each and every patient. Every report, tool, and product at LabLink is built to scale. Increase your business and advertise new features without worry. More clients? More tests? Rare diseases? No Problem. We don't just help your business grow, we grow with your business. Our platform is built to support new ideas, products, and applications for your laboratory data. Don't just improve your current business, find and create new ways to monetize your lab and change the world. We know the hard work, skill, and investment that goes into performing a lab test. That's why we want your reports to reflect your organization: you'll do whatever it takes to help clients, down to the smallest detail. Here are jut a few customizations we can apply. LabLink can even fit information to the needs of the doctor and patient all at once. Help your patients understand their results, what they can do about their health, and how measurements have changed over time. Patients can even use AR to find new information and advice from their providers. Just use our app to scan the L-AR code and discover new ways to improve health.